Google Now (alternatively known as ‘Ok Google’) has improved a lot since its launch 3 years ago. It is an intelligent personal assistant for smartphones (also works on the web and Android wear) that not only assist you to search on Google but also helps you perform certain functions on your mobile device, such as setting up an alarm, sending an email, calling someone, etc. It’s not just the wide range of commands makes it the best, but the accuracy with which it performs without any glitch makes it truly an amazing innovation. 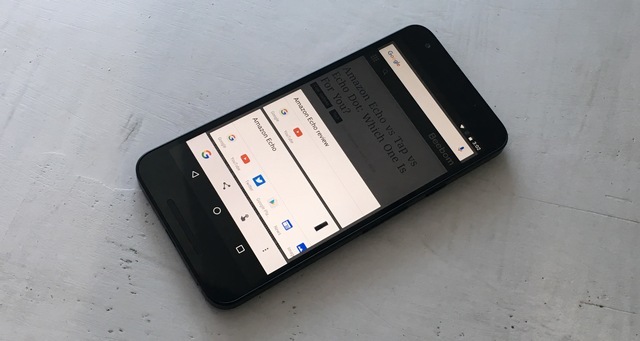 In this article, we have come up with a list of 50 useful (and latest) Google Now commands that will help users to make the most of it. You can ask as many questions as you want. It’s up to you what do you want to ask. Google Now will come in handy for such search queries as you don’t have to type anything. This will compare nutritional value of both the items. Just ask Google to call your brother and he’ll ask you who’s your brother. You tell him the name by which you have saved your brother’s contact on your phone. Google will remember this information. And when next time you’d say ‘call brother’, It will call your brother without asking anything. 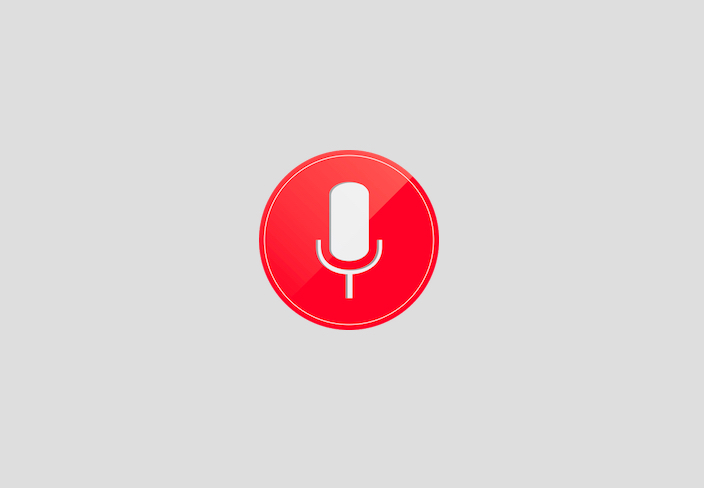 You can narrate the message to Google and it will type for you. Just say yes, when It asks you to send the message. Google will ask, who do you want to send the email, just speak the name of the person, dictate the content of the email and that’s it. While dictating the message, you can add question mark, commas, full stop etc to never compromise on grammar. Here’s how to do it. This will fetch all the email conversation between you and the person you named in the query. This command will send a message to your Hangout contacts. This command will help you tweet your mind out without having to type anything. You can also use the same command to post anything on your Google Plus account (if you still use it). You can open any app using this command. If you wish to open a website in a browser, just dictate the name of the website. This will open the music player and start playing any random song. This command will open volume settings for media, ring tone, alarm, etc. In the same way, you can adjust screen brightness. For this command to work properly, we will have to set ‘home’ and ‘workplace’ in the Google Cards->Customize->Places. This command will give you directions to your home from wherever you are. Just type the name of the movie, and Google will fetch you nearest theaters/multiplexes where the movie is playing along with show timings. This command will fetch beautiful tourist destinations to visit in a particular city. Okay Google, ‘Shazam this song’. This command will open Shazam, the app listens to lyrics and find exact song matching the lyrics. Note: You need to make sure that Shazam app is installed on your device. This command will open npr app and you can hear to the newscast without even having to open the app manually. Note: npr one should be installed on your device to make it function properly. 45. Do a barrel roll. This will rotate the page 360 degrees. It’s fun. These commands will return the translated version of the sentences. Very handy, right? This will run a search query within the Drive and get back to you with required result. This will magically start the car’s engine without having to physically touch the car. Amazing isn’t it? Note: MyLincoln Mobile app should be installed in the phone to make sure this command works properly. If you have ordered your food via Instacart, then this command can tell you when your food will arrive. Note: Make sure your phone has Instacart app installed. 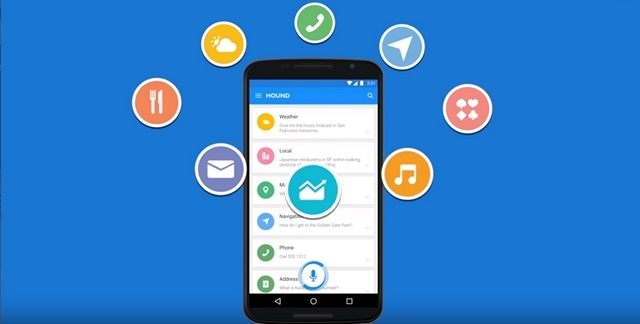 This feature was unveiled by Google in recent I/O 2015 keynote. It is not just a voice search command. It is something exceptionally extraordinary. 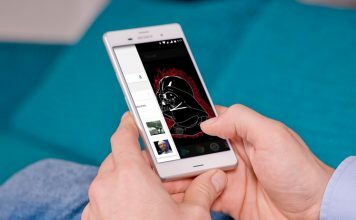 It is a technology that helps you access Google Now’s voice search capability without having to leave the app that you’re currently using. Not just that, It also brings the personal assistance capability of Google Now to a whole new level. ‘Now on Tap’ will be available in Android M. To access this feature, all you have to do is ‘long press’ the home button and it’ll come in action. For instance, you get an email from your friend about dining in a particular restaurant nearby and you are curious about how good the restaurant is. All you have to do is tap and hold the home button, and Google Now will fetch you ratings (other necessary information) about the restaurant. I hope you have learned some really useful Google Now commands. If you think we missed out on any good command, feel free to let us know in comments.